You may order a bear to carry the items that you specify. 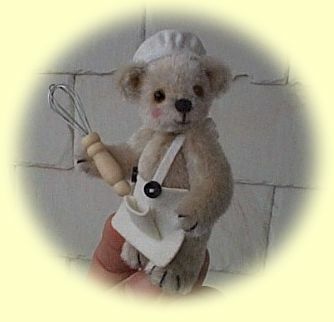 This bear can be ordered to dress for your occupation or hobby. 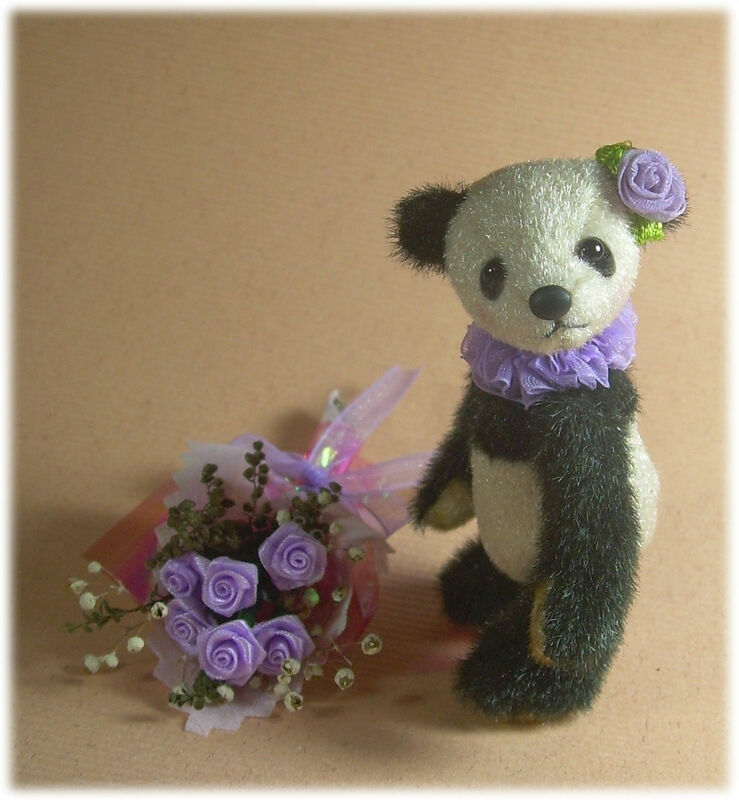 CuteBear4U offers custom bears service. You can simply e-mail Hattie with an idea for a bear, and Hattie will do her best to bring it to life. 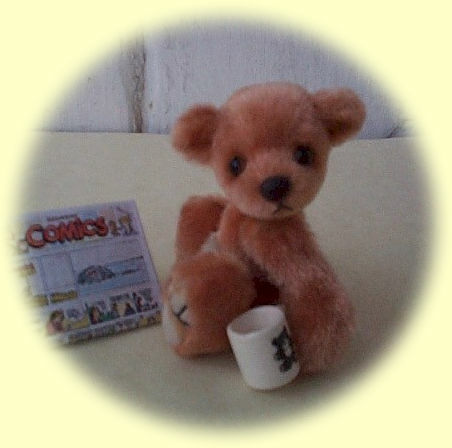 You can also order a bear similar to the one that you see on other pages. E-mail Hattie to get an estimate! Above are the examples of custom bears. Cost: starting at $65 e-mail Hattie to get an estimate!